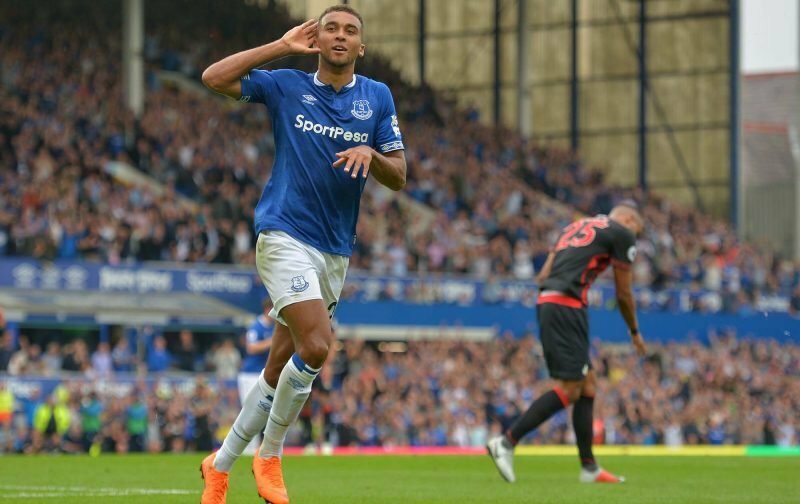 After a slow start, second-half goals from Kurt Zouma and Dominic Calvert-Lewin gave Everton their first win in five Premier League games with a 2-0 win against Bournemouth on Sunday at Goodison Park. Bournemouth started out much better and David Brooks hit the post for the visitors after being played in by Junior Stanislas. Everton started to find themselves with about 15 minutes left in the first half. However, the game still was scoreless at the half. Everton continued on the upswing as the second half began. Michael Kane had a header skim off the top of the bar and Richarlison had a shot cleared off the line by Nathan Ake. 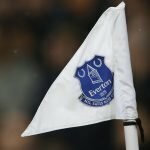 Everton manager Marco Silva told the BBC Everton deserved the win and the two points that lifted them up to 10th and put them within two points of 7th place. “They were an important three points for us. We knew before the match it was important to turn the last few results back our way. Even if 2-0 is a tough result to take for them, we deserved the points and our players showed big personality and character as a team,” Silva said. Ademola Lookman had a good match for Everton putting in some good crosses and setting up Calvert-Lewin’s second goal with just about the last kick of the game in injury time. Zouma opened the scoring with a well-placed header from a cross by left back Lucas Digne in the 61st minute. Digne has been one of Everton’s better players so far this season. Bournemouth pushed hard for an equalizer, but Everton’s defence stood firm with Michael Keane making some timely challenges and clearances. Goalkeeper Jordan Pickford was solid in his handling, decision-making and kicking as Everton earned their first clean sheet since a 1-0 win over Cardiff on 24 November 2018. It was Everton’s fourth-straight home win against Bournemouth in the Premier League and the sixth overall. It was a much-needed win for Everton, who now have a string of favourable fixtures and an opportunity to push for seventh place.